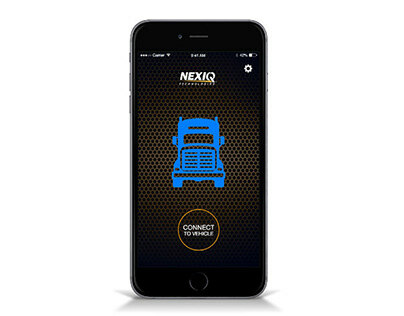 NEXIQ Technologies, the heavy-duty vehicle division of Snap-on, asked Group-Ex: Buffington & Associates to name, brand, and launch their revolutionary new diagnostic tool, the Pro-Link iQ. 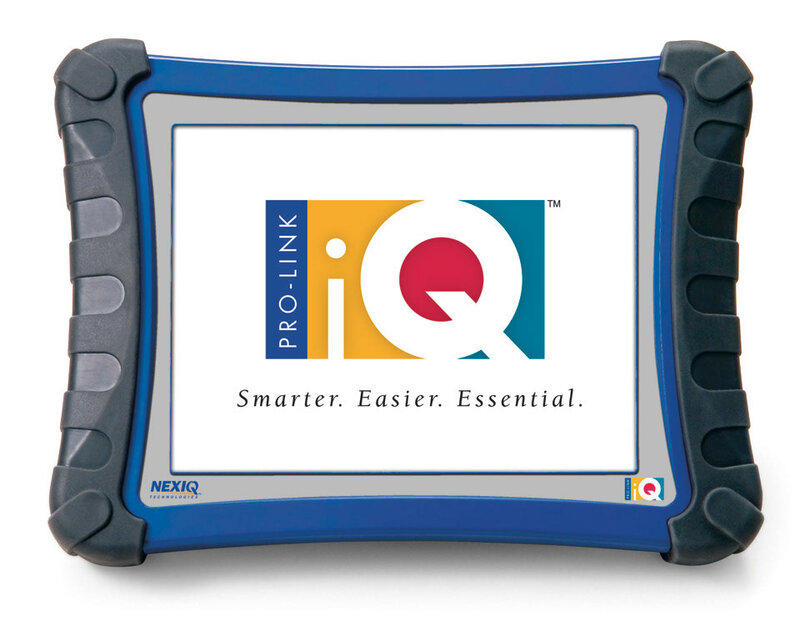 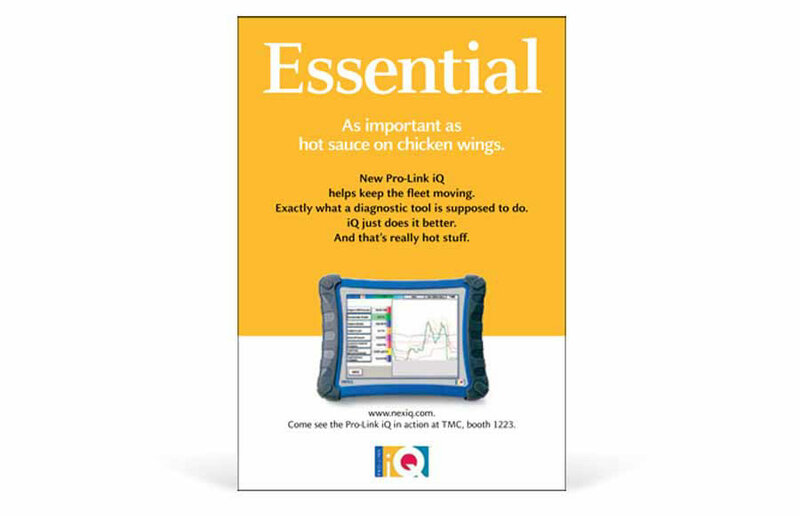 Pro-Link is a brand of diagnostic tools, and the iQ name was chosen for it's smartness and to echo the "IQ" in NEXIQ Technologies. 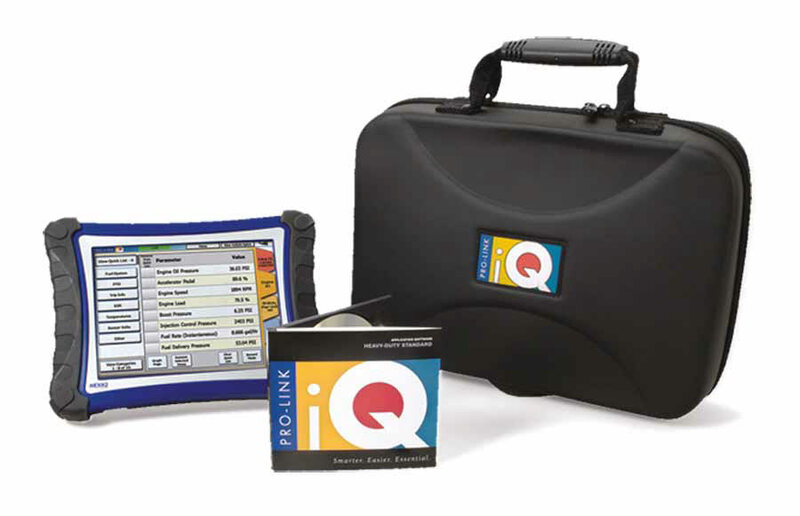 The iQ was revolutionary because it's a touchscreen tablet launched two years before Apple unveiled the iPad in 2010. 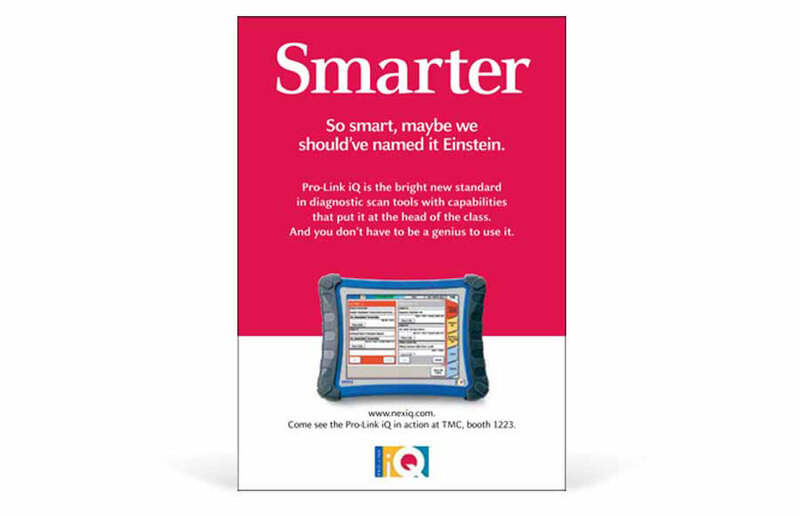 Bright color blocks and the tagline, “Smarter. 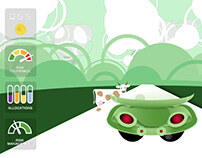 Easer. 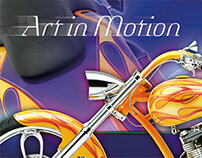 Essential.” were used for continuity through a series of print ads placed on consecutive pages in trade magazines. 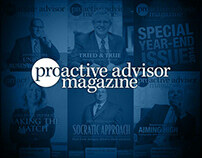 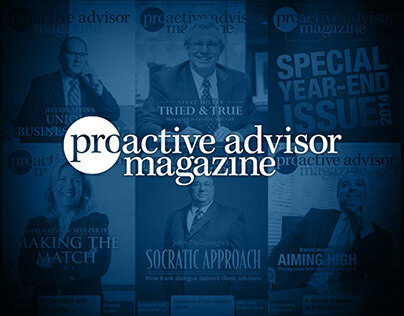 A strategy of one full-page ad followed by 3 quarter-page ads in multiple trade magazines was chosen as the best spend to ensure the highest possible visibility and engagement. 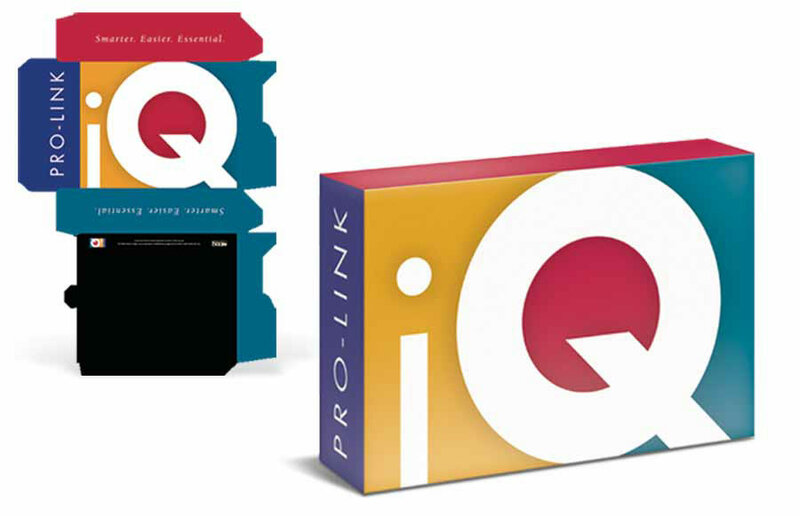 The large colorful boxes immediately stand out on the shelves with an untraditional palette in heavy-duty tool industry. 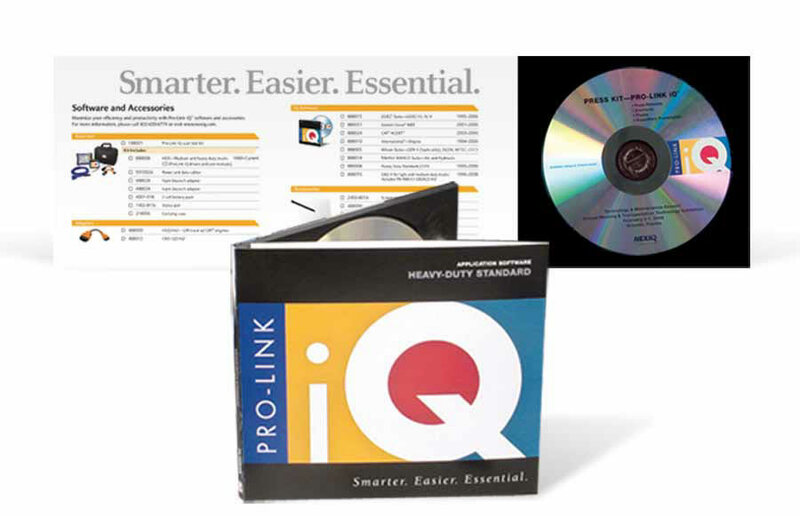 Software CD packaging doubled as accessories catalog for the iQ. 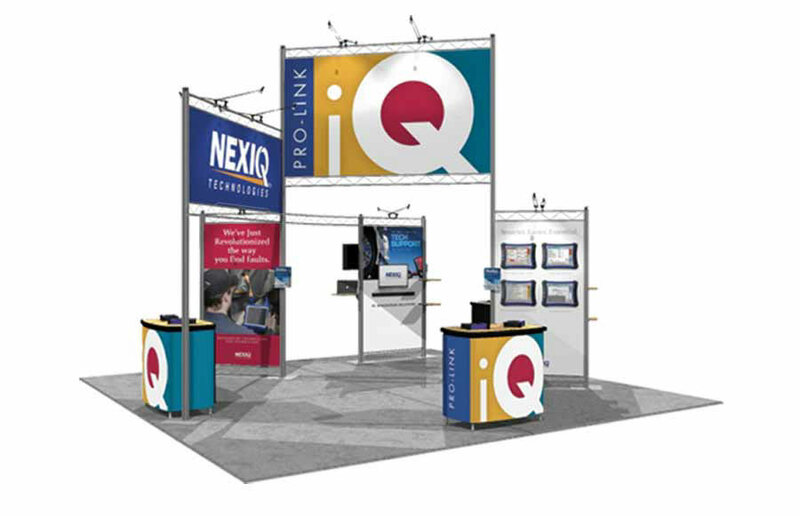 3D mockup of the trade show display which I attended to ensure all graphics were properly installed. Unfortunately, the photos from that pre-iPhone day are blurry messes. 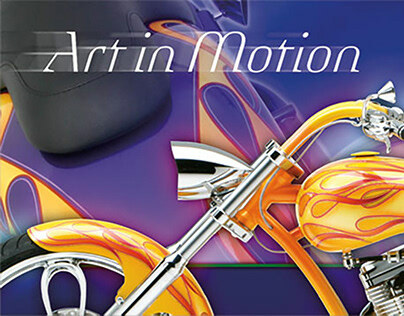 So, you'll have to take my word that it looked awesome. 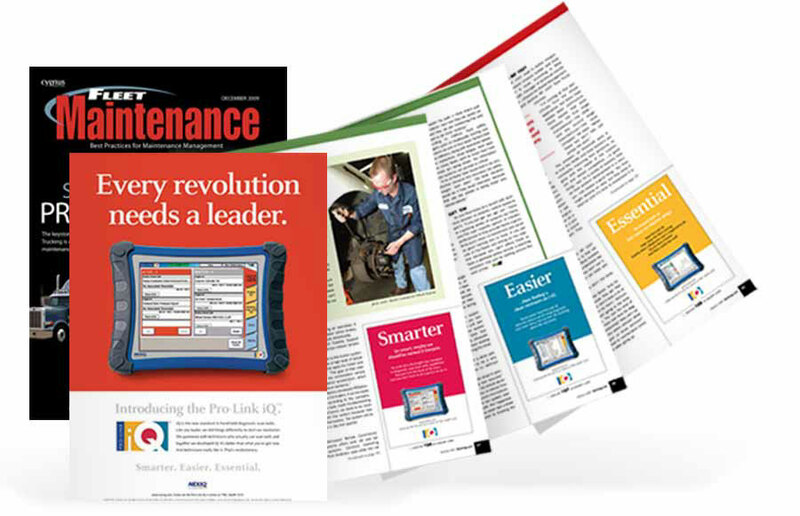 Microsite walkthrough outlining why technicians need this tool.